Did you know the Foundation uses the money we receive at the Teacher Auction to pay for grant requests? Thank you for helping us raise more money to help you! Please complete this online form by Monday, October 3rd so we can plan for the auction. Need Ideas? You can view all the 2015 Auction Items here. ​​​Questions? Please contact Kerri Grant for more information. 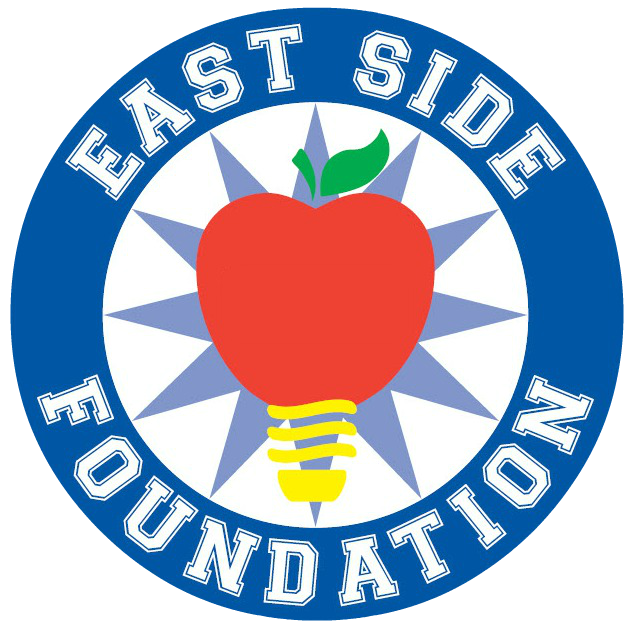 ​Thank you for your support of the East Side Foundation! ​With your help, we can build a better school for a brighter future!